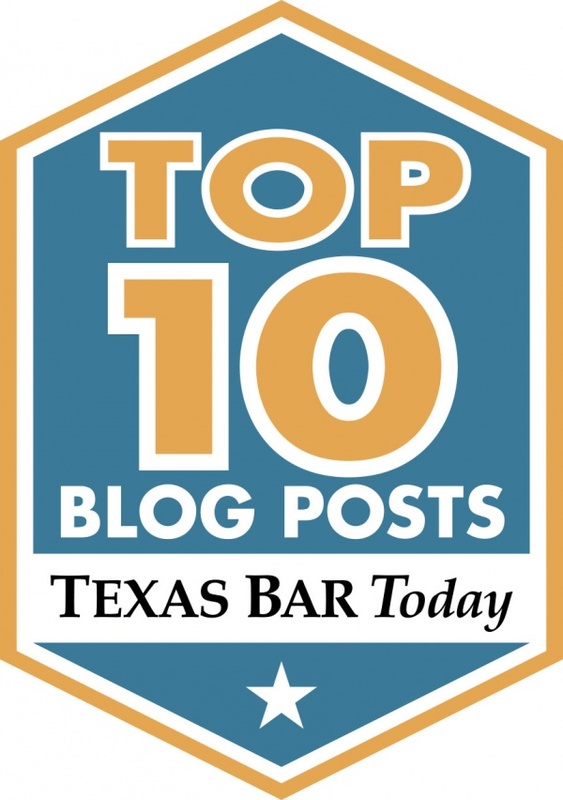 Home|News & Blog|What is the Process to go to the Texas Supreme Court in an Appeal? The Texas Supreme Court process is a bit different from the Court of Appeals process. The Texas Supreme Court, unlike the Court of Appeals, is a court of petition. This means that it does not take every case. So there are multiple levels of briefing to try to convince the court why the case is important to Texas jurisprudence. Part of the art of presenting a case to the Texas Supreme Court is adding an element of why the case is important and why it will affect many other cases. Or perhaps there is some dispute amongst the Courts of Appeals where they are applying the law differently that the Texas Supreme Court should address. Or maybe even judges in the same Court of Appeals disagree about the issue. After all re-hearings are exhausted in the Court of Appeals, a petition for review can be filed with the Texas Supreme Court. At this stage of the briefing, the briefs are required by law to be very short. I call them mini-briefs. It is not necessary to file for a rehearing in the Court of Appeals, as a petition for review may be filed directly with the Texas Supreme Court, generally within 45 days of the Court of Appeals’ last ruling on a rehearing or the issuance of the opinion if no rehearing was filed. After filing, the Texas Supreme Court will take up a petition, and review it. If no action is taken, then the petition will be denied in the general Texas Supreme Court orders. If at least one Justice decides to take action, a request for a response to the petition will go out. The response will then be filed by the responding party and then there is a chance for reply by the party petitioning the court. At that point, again, if the Texas Supreme Court takes no action, then the case will be denied. If three justices determine that they believe full briefing is necessary, the court will order full length, longer briefs to go into more depth into the issues. Again the same process is the petitioner’s brief is filed, then a respondent’s brief is filed, and then a reply by the petitioner may be filed as well. At that point, the Texas Supreme Court will decide if the petition should be granted. It takes four votes of the justices for a petition to be granted. The Texas Supreme Court may then submit the case without argument and resulting in what is called a per curiam opinion (without a specific author) or they can issue an opinion with a specific justice as author of the opinion, a concurring opinion or a dissenting opinion. Or the Texas Supreme Court may give notice of oral argument and the attorneys for the parties will argue the case. Out of the nine Texas Supreme Court justices, it takes five votes to reverse the case. There is really no deadline on the Texas Supreme Court to issue an opinion. This is true with or without argument. So an opinion may sometimes come out of the blue without oral argument, or after oral argument, it may also come out of the blue. The Texas Supreme Court gives great attention to cases, so there is really no timing on when the court will issue an opinion. Though the court does try to manage its docket and not let cases get too old, the main focus of the Court is to release a high-quality opinion because of the likely effect on many other cases. This process can take certainly many months if not potentially years. 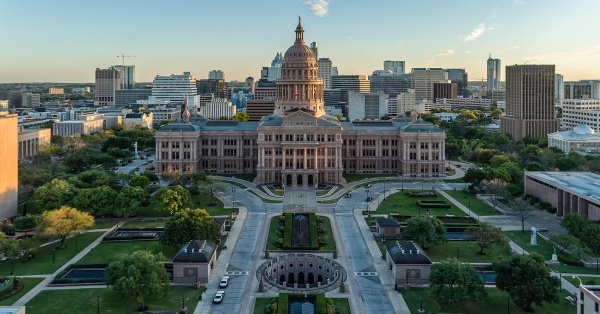 Some very important opinions are issued by the Texas Supreme Court, and a proper analysis of the issues given the time it will take is a must before deciding to take that route.